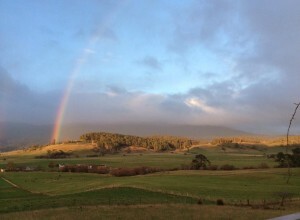 The National Institute for Challenging Homophobia Education (NICHE) supports lesbian, gay, bisexual, transgender and intersex (LGBTI) young people in rural and remote areas of Australia, to help prevent rural LGBTI youth suicide and make the lives of all young people in these areas safer. Partner with mainstream and philanthropic organisations to leverage their resources for regional, rural and remote Australia. 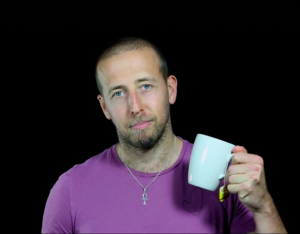 We’re hoping to challenge rural homophobia one town, one story and one cuppa at a time.